Let’s face it short of a traditional face lift – which can be extremely invasive and expensive – there haven’t been many great options for creating a instant subtle lift. Until now! The PicoLift is a painless non surgical face lift that combines the power of PicoSure and TempSure to smooth out your wrinkles, restore volume, and refresh you back to a youthful appearance. The PicoLift is a unique two step process. To reduce unwanted pigment like age spots, freckles and birthmarks, the physician will first go in with the PicoSure laser on the face, neck, chest, and hands. Then to minimize wrinkles, tighten skin and improve the appearance of cellulite, the physician will go in with the TempSure laser for an all over instant lift. The procedure takes only about one hour, and the results can be seen immediately, but the real magic happens in the months following the treatment. It’s best to schedule a series of treatments then plan for regular maintenance treatments. Just like regular trips to your stylist or nail salon, you can make your the PicoLift a part of your ongoing beauty regimen! 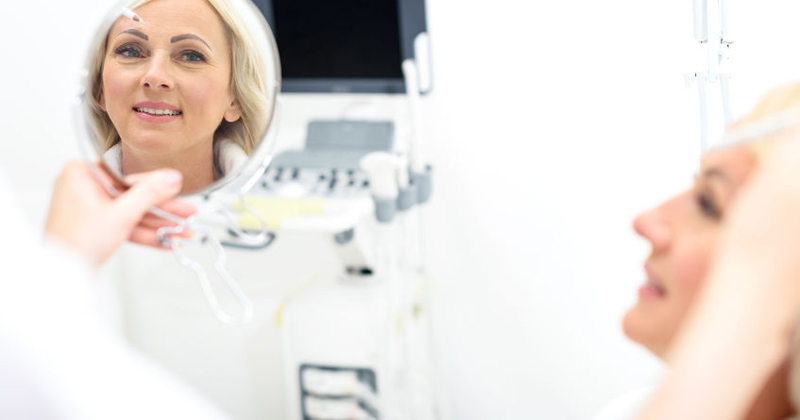 The procedure, besides having no downtime, also has a much more accessible price tag than a traditional face lift – on par with a year’s worth of interventional measures like fillers – making it an attractive new option. Ready to Get an Instant Lift? For patients not ready to undergo a surgical face lift, or for those who simply don’t need it, the PicoLift is a wonderful alternative to rejuvenate and refresh the face. Book your appointment online or give us a call at (310) 829-9396. Discover PicoLift - a NEW non surgical face lift that combines the power of PicoSure and ThempSure to smooth wrinkles, restore volume, and create lift. 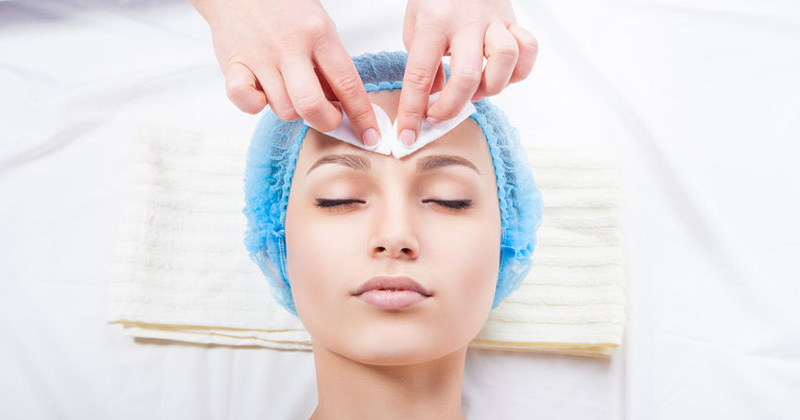 Should You Get a Chemical Peel This Fall?